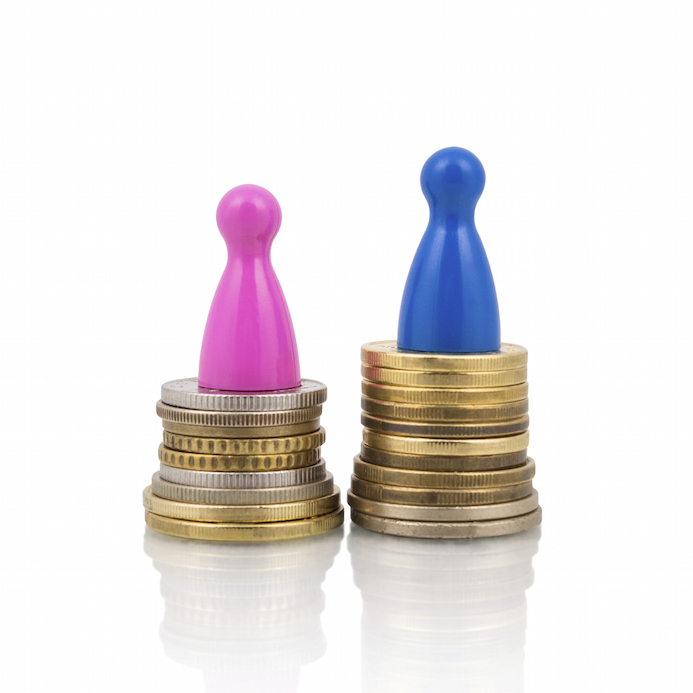 Is your company ready for changing equal pay legislation? Do you need an Equal Pay Audit? The UK has seen many advances in employment legislation over the years. But for businesses across the country, it’s reforms stemming from the Equality Act of 2010 that are now in the frame – with both challenges and opportunities ahead; now is the time to conduct an equal pay audit. At the heart of the legislative changes is a desire to address ‘The Gender Pay Gap’ – that’s the stubborn disparity between average levels of pay for men and women. To tackle that issue, equal pay audits will soon become mandatory. You may be required to carry out an equal pay review (or audit) annually. You may be required to publish the results of the review, including information any gender pay gap or overall pay gap between positions at all levels of the company, to ensure complete transparency. The proposed penalty for non-compliance is £5,000 – but it could cost companies dear in other ways like backdated claims for equal pay by employees, a damaged corporate reputation or even implications for staff attraction and retention. From handling equal pay audits to addressing overall equality issues in the workplace, staying on top of things could prove a very challenging task. With years of experience and wide-ranging expertise, Ashworth Black can help your company make sure it’s complying with legislation – both now and in the future – leading to a culture of equality. To discuss how we can support your organisation call us on 01506 828767 or Click here to Contact Us.